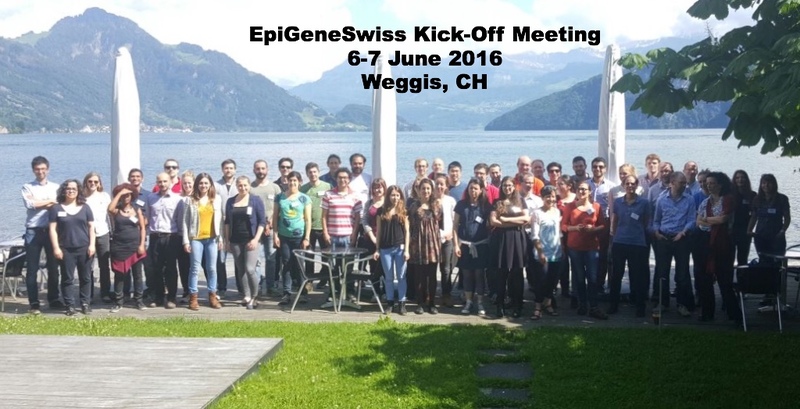 EpiGeneSwiss.ch is a network of young research groups working on chromatin biology, epigenetics and gene regulation in Switzerland. The network consists of recently established research groups at Swiss universities and research institutes (see Member Labs), and includes researchers working on various aspects of epigenetics and chromatin biology, ranging from basic to translational research, and spanning numerous model organisms. Yearly meetings are organised to bring together members of the network and international groups working in the field of chromatin biology, gene regulation and epigenetics.